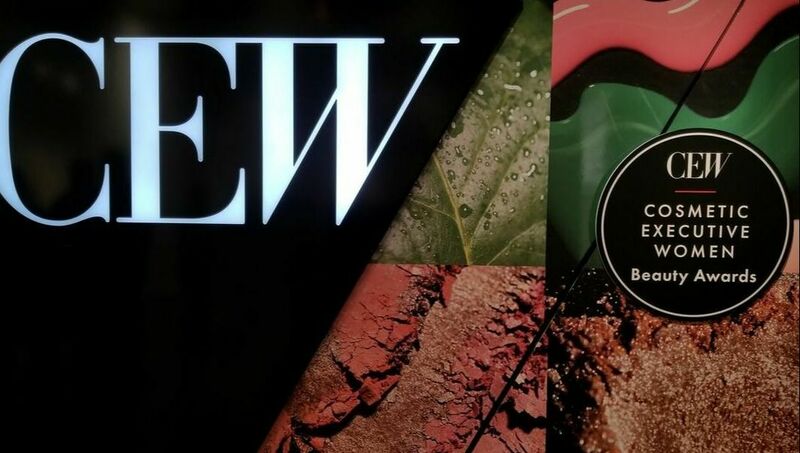 CEW 2019: A Beauty Lover's Dream! it Cosmetics Launches Four New Products for Spring! Get Red Carpet Looks in an INSTANT! $ave Big at the Nordstrom Anniversary Sale! All your favorite beauty brands on SALE in one store - sounds too good to be true right? Your shopping dreams are becoming a reality at the Nordstrom 2018 Anniversary Sale!! The sale features limited-edition “Beauty Exclusives” at incredible values available just for the sale, you won’t want to miss the chance to scoop up your favorite brands, including Charlotte Tilbury, Diptyque, La Mer, Le Labo, MAC, Jo Malone and more! With over 450 exclusives from top brands, this is the perfect opportunity to stock up on everything you need to achieve your favorite beauty looks! 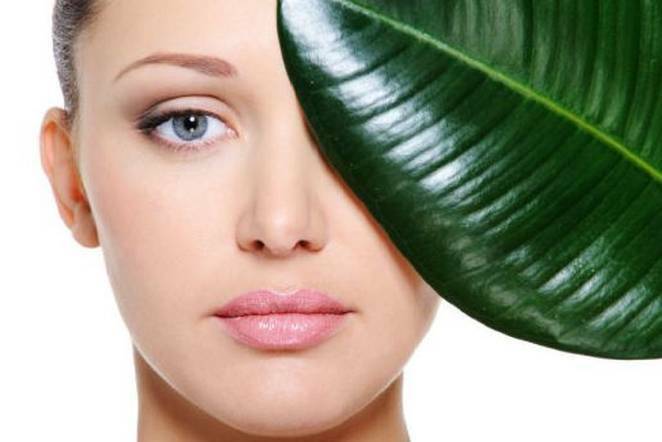 Three New VEGAN Product to Help Fight Aging! ​The plant based skincare line, POLYN just launched three new products to add to their 100% cruelty-free, 100% non-GMO and 100% synthetic free product line. Using 100% plant-based ingredients combined with aromatherapeutic formulations to provide therapy in a bottle™, POLYN products help moisturize, cleanse, and nourish the skin while avoiding unnecessary toxins and fillers. Make a HAIR Change with Divatress! 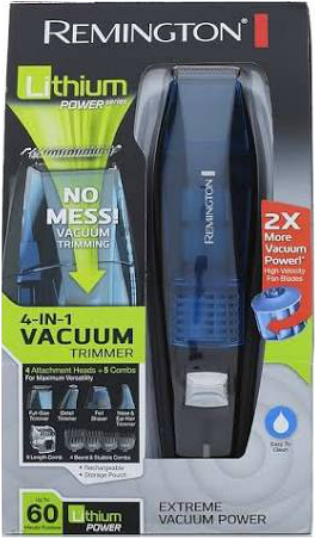 Are you sick of having short and/or thinning hair? Looking for a change but don't know where to start? Extensions and weaves are known to be costly therefore we think twice about getting them. What if there was a way to get quality hair weaves for a very low cost? ​LORAC Brings Disney's Pirates of the Caribbean to Life! Do you love Pirates of the Caribbean as much as we do- you have watched every movie in the franchise and are planning to see the latest release of "Pirates of the Caribbean: Dead Men Tell No Tales". If you are a big fan you will love the new collaboration between Disney and LORAC with their limited-edition Pirates of the Caribbean collection! Get Rid of "Allergy Face" With Zyrtec & beGlammed! ​​Have you ever experienced "Allergy Face", you know when you have watery red eyes, red nose and puffiness during allergy season? It's nearly impossible for friends, family or co-workers to notice, however we have a solution for you by the makers of Zyrtec, Celebrity Make-Up Artist Jamie Greenberg and the BeGlammed App! ​On March 8, 2017 over 2000 Beauty Addicts and CEW Insiders flocked to the Metropolitan Pavilion in New York City to learn about and experience the latest pioneering beauty products at the annual CEW (Cosmetic Executive Women) Product Demonstration. This was the largest Product Demonstration in CEW history with over 900 products entered across 40 award categories from over 470 brands. Dyson Supersonic: Style Like a PRO! 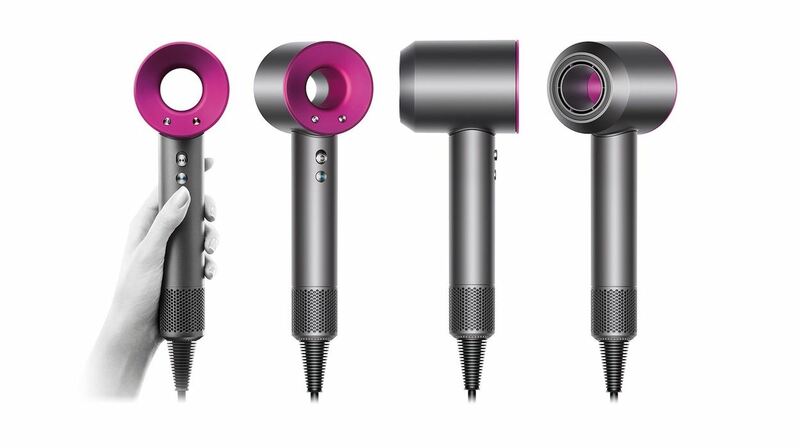 ​Meet the most luxurious hair dryer on the market - the Dyson Supersonic™! We put this innovative hairdryer to the test and LOVED our results! Salon AKS Launches New Hair Care Collection! ​With twenty year of styling and color care success, SALON AKS is a leading beauty destination in Manhattan. 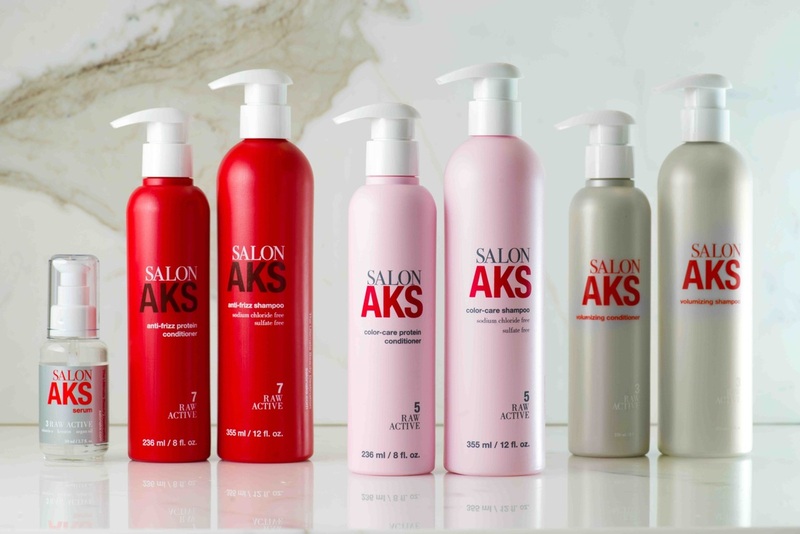 To commemorate the milestone, Co-partners Alain Pinon, Kao Hui and Susanna Romano, debut their signature hair care product line: Salon AKS. 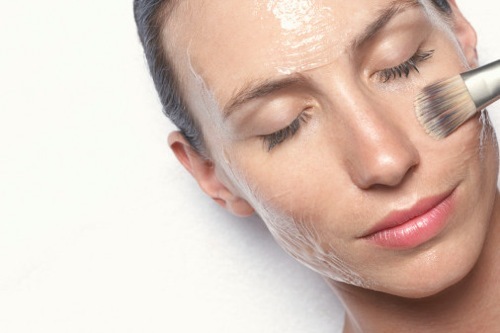 ​We have all heard of Chemical Peels but how much do we know about them and their benefits? We decided to find out more about Chemical Peels by visiting Shafer Plastic Surgery & Laser Center in New York City which specializes in Chemical peels and various other non-invasive skin treatments. 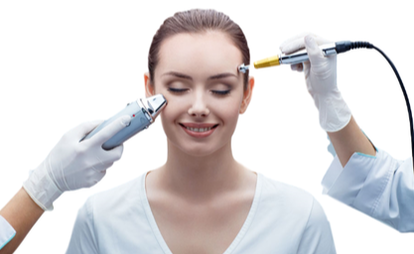 Chemical peels are used to improve the skin's appearance by using a chemical solution that is applied to the skin, which makes it "blister" and eventually peel off. The new skin is smoother and less wrinkled than the old skin. ​SPA WEEK is arriving nationwide, from October 17-23 participating Spas will be offering their signature treatments for only $50. We wanted to try out Spa Week so we visited luxurious NYC based, KUR Skin Lab. 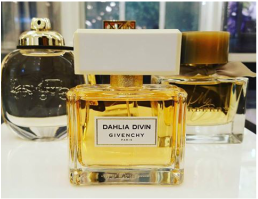 Macy's Helps YOU become Scent-sational! ​Finding the perfect scent is almost as hard as buying a car these days. There are so many choices, brands and prices! It's hard to find the perfect scent to match your mood and your budget. Macy's has come up with a solution to help solve this dilemma with their new "Scent Stories". 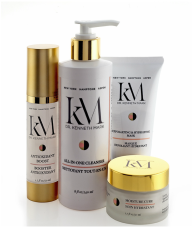 Dr. Kenneth Mark Makes a Mark on Anti-Aging! ​Dr. Kenneth Mark, a Cornell graduate and one of the most accomplished and respected Dermatologists in the US, has just launched a new line of anti-aging skincare products. The line includes four products that are formulated to help increase firmness and skin density, boost collagen, protect against free radicals and decrease wrinkles up to 46%. 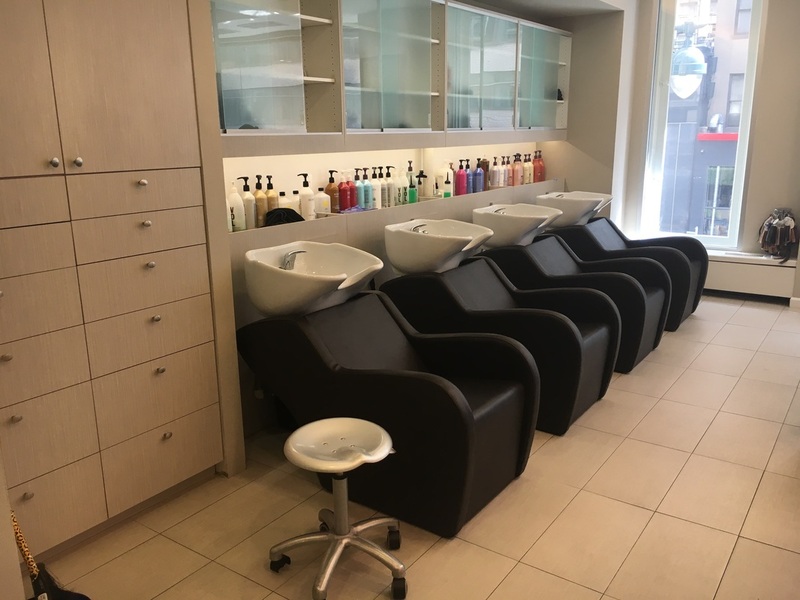 Angelo David Salon: One-Stop Shop for Beauty! Make Your Own Sun with BIC Soleil Shine! ​“Spinning doesn’t make your quads bigger, cupcakes do… and I love cupcakes!” Holly Rilinger laughs as she glistens on her Flywheel bike. 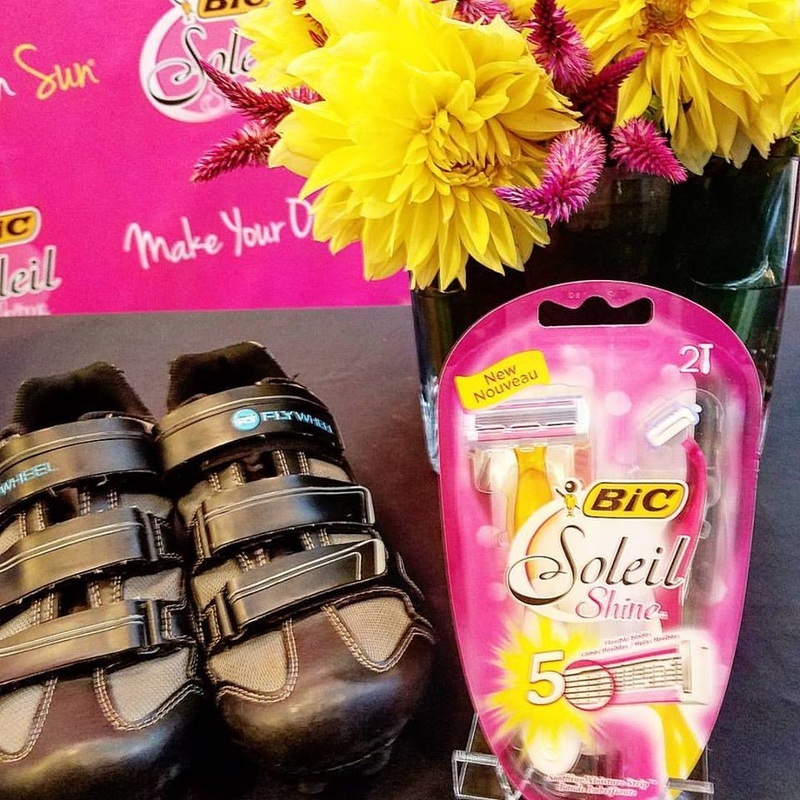 The fitness star and cupcake enthusiast led a 45-minute ride today at the Flywheel Chelsea location in NYC supporting BIC’s new Soleil Shine razor. Rilinger has been in the game for over 10 years and is the star of Bravo’s new show “Work Out New York.” It’s easy to see why Rilinger is a popular trainer – her motivational words are as strong as her physique and her smile is contagious. Creator of the Indie Beauty Expo, Jillian Wright, knew the struggle of starting a niche brand in the cosmetics and skincare world. Through the struggle, she realized that there is a lack of support in the beauty industry for indie brands that would allow customers, indie merchants, and the media to find each other. Frustrated by this, she decided to build the bridge herself, and created the Indie Beauty Expo (iBE). Summer is the time to play in the SUN. Time to travel, play sports and just relax on the beach. While you are on-the-go enjoying the incredible Summer weather, you need ​make sure to stay hydrated and take care of your skin. 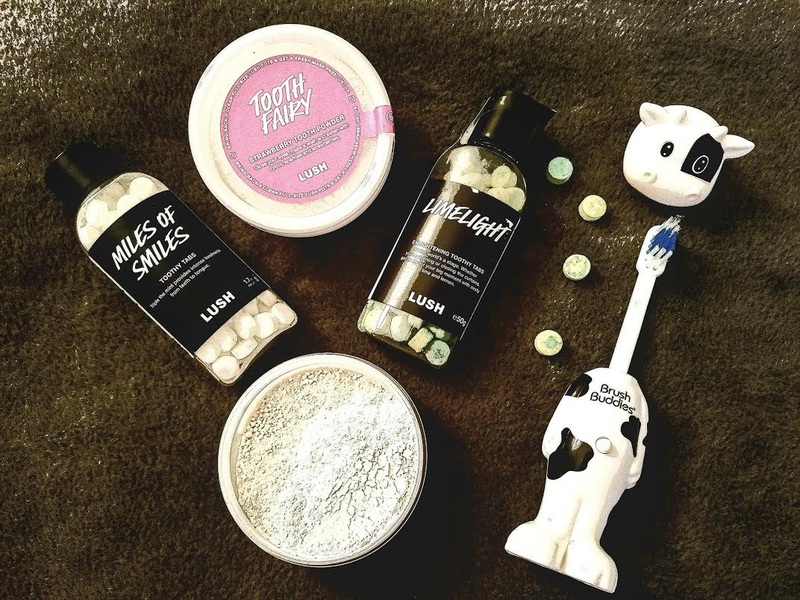 ​Just this year Israeli luxury bath and body brand, Sabon, has released the “Youth Secrets” Anti-Aging Collection and the Olive Oil Collection. Both collections aim to make aged skin look youthful again by aiding in skin regeneration, eliminating toxins and hydrating skin. 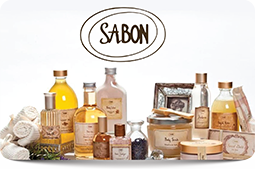 All Sabon products are manufactured and packaged in Israel and consist of the finest natural ingredients. 100 percent natural and nontoxic skincare brand Tata Harper and ethical luxury fashion brand Maiyet are teaming up for the "Kiss Me, I’m Nontoxic" campaign in support of the Breast Cancer Fund’s Campaign for Safe Cosmetics. The goal of the collaboration is to highlight the need for safe and effective personal care products that do not harm our health. ​The SUN is more FUN with Coppertone! ​Who doesn't LOVE going to the SPA? Unfortunately getting a spa treatment can be very costly and therefore isn't an everyday experience. Spa Week changes that with a whole WEEK of luxurious spa treatments at an affordable price! 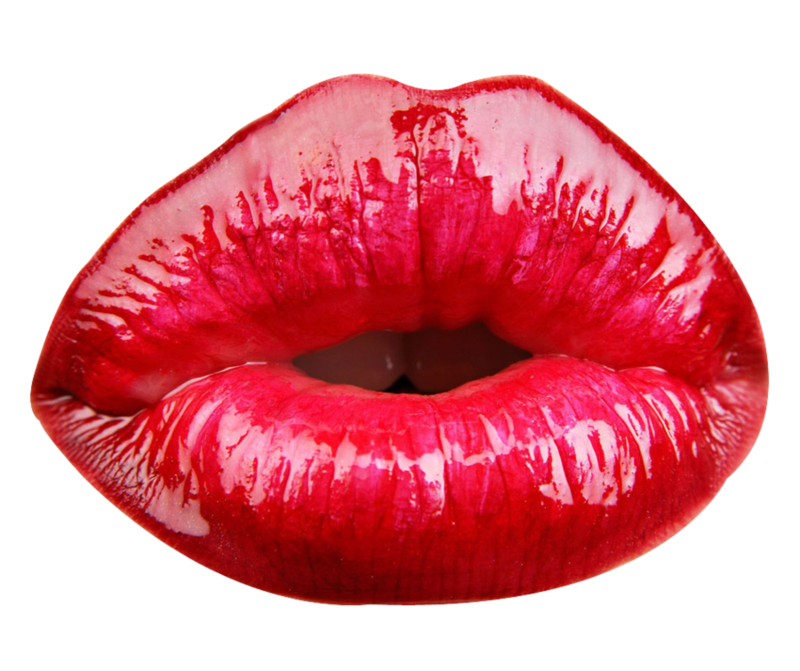 Pucker Up with FULLER Lips! ​CEW Insiders Learn About What's HOT in Beauty! 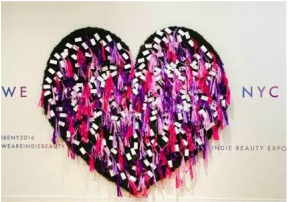 ​On February 24, 2016 thousands of Beauty Addicts and CEW Insiders flocked to the Metropolitan Pavilion in New York City to learn about and experience the latest pioneering beauty products at the annual CEW (Cosmetic Executive Women) Product Demonstration. This was the largest Product Demonstration in CEW history with over 800 products and over 2000 attendees. ​The Holidays are quickly approaching! In addition to Holiday gifts you need to plan out what to wear to the cocktail parties and New Year's parties that you are planning on attending. The best way to dress up any outfit is with the perfect hairstyle! ​Founded eleven years ago by Father and Son entrepreneurs, e.l.f Cosmetics is known for their excellent quality at an affordable price. "It's Chanel taste on an elf budget" says Achelle Dunaway, Global Artistic Director, e.l.f Cosmetics. Who doesn't LOVE going to a spa? 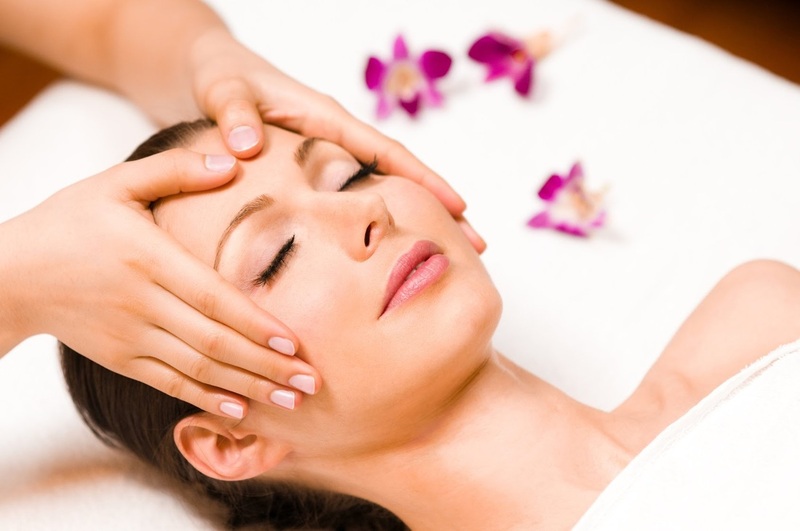 Unfortunately getting a spa treatment is often costly and therefore isn't a very frequent experience. Spa Week makes trying new spas and treatments very easy and affordable with $50 treatments for a week across the country! With hundreds of spas offering different services it's easy to find a treatment and spa that is perfect for you! Spa Week is from October 12th-18th, so go out and pamper yourself! A Guide to What's HOT for the Summer! Are you looking for that perfect bathing suit or the perfect accessories for your Summer Vacation? Urban Milan has the perfect items to keep you looking HOT and to help with all your traveling needs! Check out our Summer Essentials Guide for the perfect Summer items! 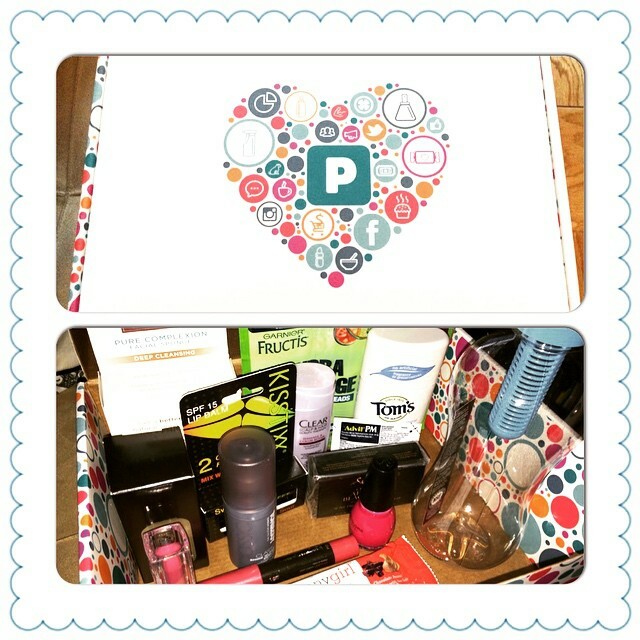 Style Like a Pro with Pro Beauty Tools! Look Like America's Next Top Model! 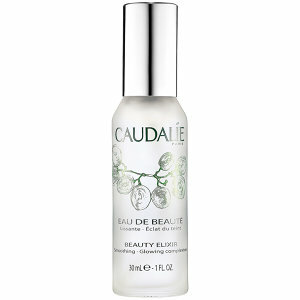 Caudalie, the French Vinotherapie skincare line opened its first boutique spa at Aventura Mall! Nordstrom Opens its Doors for the Annual Beauty Sale! Nordstrom is excited to announce their annual 2015 Anniversary Sale! It features unbeatable values on exclusive, limited-edition offerings from your favorite beauty brands! Some of the featured brands include: Charlotte Tilbury, philosophy, Bobbi Brown and more! 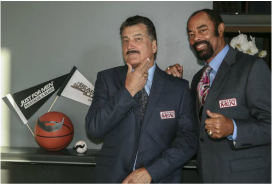 On July 9th, Media and guests were invited to a one of a kind Salon experience in Huntington, New York. Matrix in partnership with Salon Mayan opened the very first Matrix Inspiration Salon SOCOLOR And StyleLink Bar in the country! Boots Beauty Takes Over NYC! UK Brand, Boots, held a special Press event at the Duane Reade on Wall Street on March 24, 2015 to share the exciting launch of their personalized service at Walgreens and Duane Reade Stores across New York! Tanning beds are one of the many favorite places to go for a girl in the winter. Not only to counteract pale skin, but to feel that nice warm heat and pretend to be at a nice warm beach. 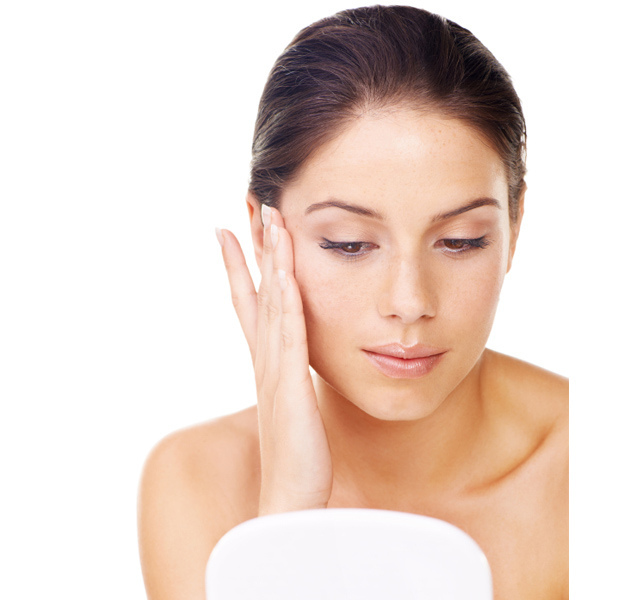 The UV light exposure is not good for the skin, so why not try an alternative? Although I am in my 20's, I still suffer from daily mild to moderate acne. I have tried a multitude of products including several different face washes. 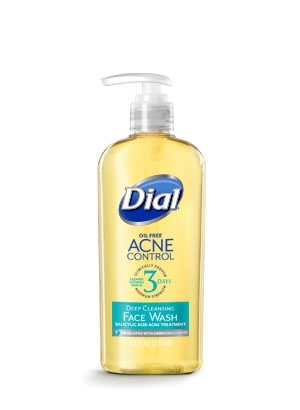 When told that Dial had a new acne cleanser, I was skeptical to try it at first since I have only known Dial to have basic bar soap and body washes. I have been accustomed to Clearasil and products of the like; however I decided to try the Dial Acne Control Deep Cleansing Face Wash anyway, just to see what Dial had to offer. 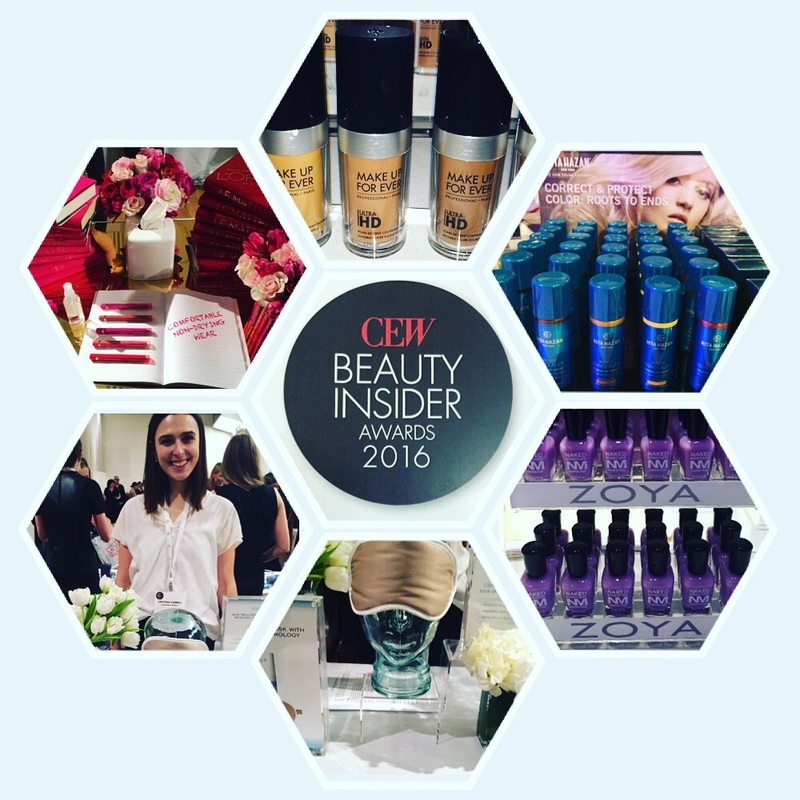 CEW Insider's Share the Best of the Best in Beauty! 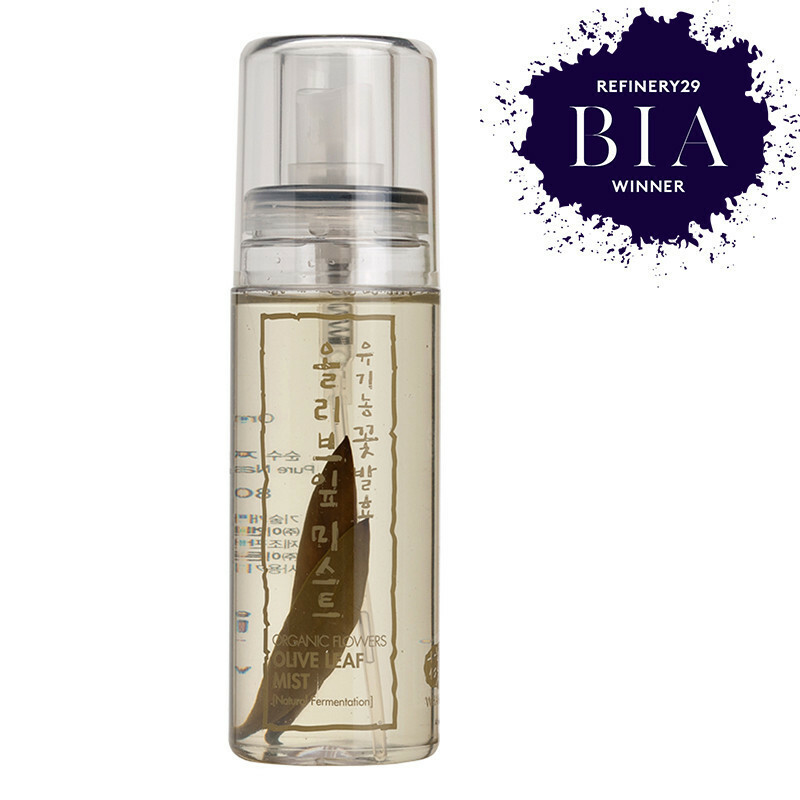 The Insiders' Choice Beauty Awards Product Demo was held on March 11, 2015 at the Metropolitan Pavilion in New York City. 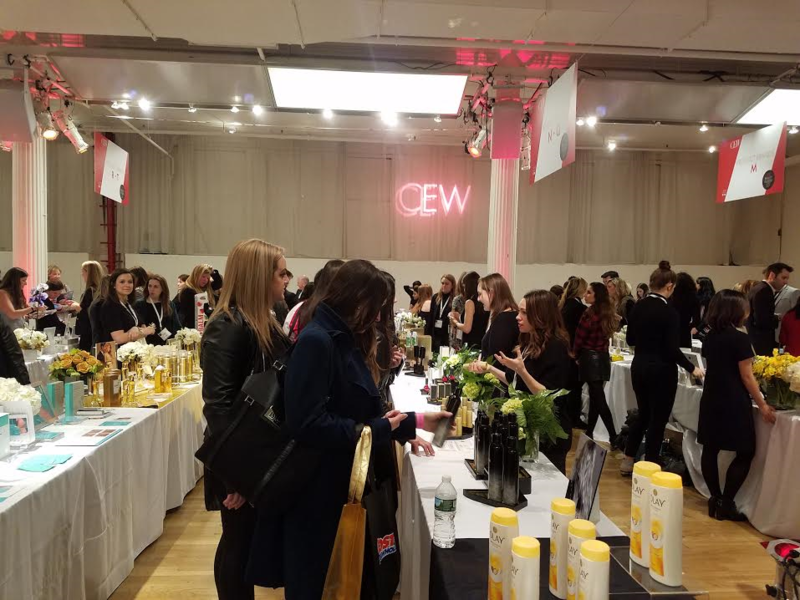 Thousands of beauty insider's and CEW Members flocked to this CEW annual product demo which showcased hundreds of beauty brands hottest and latest beauty products. Free Samples? Pinchme I Must be Dreaming! Free samples of random goods sent to your home every few weeks? Is this for real? YES indeed this is real! Pinchme.com is based on a "free sample" marketing strategy to get consumers to buy the products they offer from a variety of different companies. Sample items include a various food, household goods, and personal care products. Beauty Gifts your Valentine will LOVE! Look no further we have the best of what's HOT for your loved one this Valentine's Day! Click here to check out our Valentine's Day Guide! We have the best gifts from Swarovski, Boscia, Betsey Johnson, Kenneth Cole, Peter Thomas Roth and more! These gifts are perfect for Valentine's Day or any occasion! Lose Cellulite While Getting a Massage! Ever look at an actress and wonder with envy, “How do they have such flawless skin?” Yes, they have facials frequently and most likely use facial care products that cost as much as our rent. Along with skin care products they have individualized diets that are catered to them and all of their health needs. The questions end here! This article will equip you with knowledge that you will make you look ‘Red Carpet’ ready.